Thank you for your enquiry. All the information we have on species cross reactivity is specified on the datasheet, these are updated as soon as any new information is brought to our attention. As far as we are aware, cross reactivity with pig has not yet been tested for use with ab3760. Should you decide to go ahead and purchase this product, please let us know how you get on by submitting an Abreview and in return we will award you 50 Abcam Points, which can be redeemed on a number of rewards (a further 100 points will be offered for an image). Please let me know if you require any further assistance. 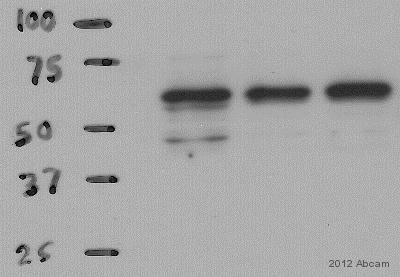 Ab3759 - Rabbit polyclonal to AMPK alpha 1 - does this antibody cross-react with alpha 2? 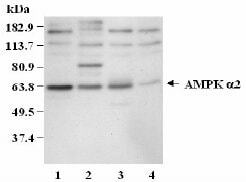 Ab3760 - Rabbit polyclonal to AMPK alpha 2 - does this antibody cross-react with alpha 1? Thank you for your enquiry. 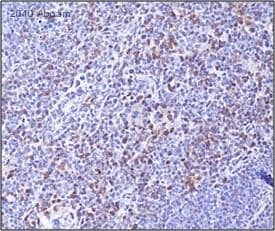 Our source for ab3759 and ab3760 has told me that the antibodies do not cross-react with the homologs. If you have any additional questions, please contact us again.